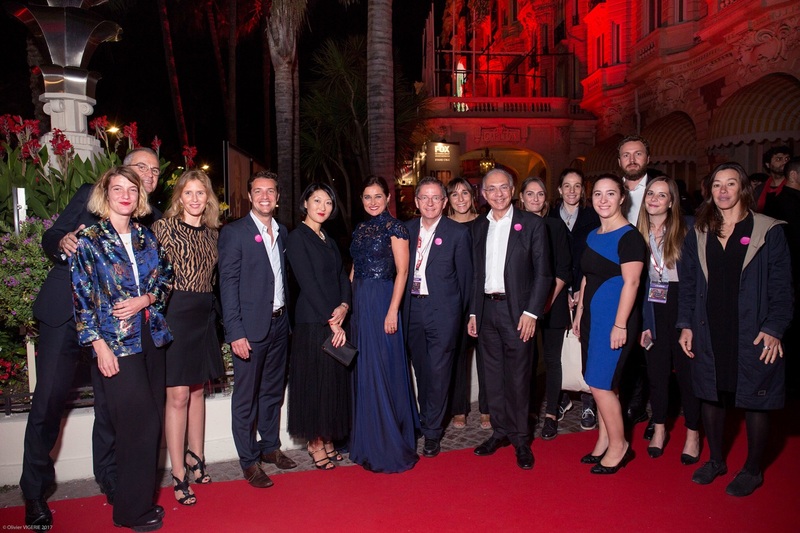 The first season of CANNESERIES – International Cannes Series Festival – took place on April 4-11 2018, and combines three major strengths: series, an ultra-creative and popular art form ; the established MIPTV market for televised and digital content ; the City of Cannes, famous for its support of the creative industries and events on a large international scale. 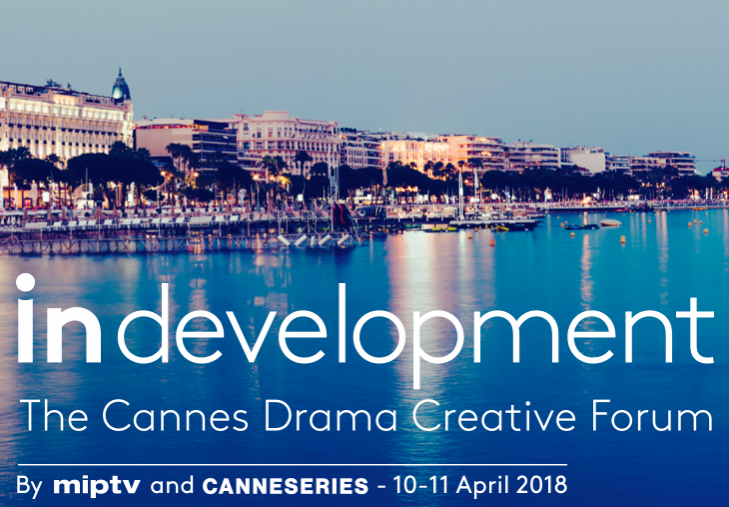 CANNESERIES will serve up a wide range of events including the Official Competition, the CANNESERIES Digital, CANNESERIES Addict and In Development. The CANNESERIES Official Competition presented a selection made up of 10 innovative series (world premieres) from around the world – from every genre, in every format and every distribution form and no selection quotas will be applied. The screenings of one or two episodes will be available free of charge to all audiences – industry professionals with MIPTV accreditation, press and the general public. Alongside the Official Competition, three series will be presented Out of Competition highlighting new high profile series. In 2018, a prestigious and eclectic international jury chaired by Harlan Coben and composed of screenwriter & director Audrey Fouché (Borgia, The Returned), actress Melisa Sözen (Winter Sleep, The Bureau), composer Cristobal Tapia De Veer (Black Mirror, Dirk Gently) and actor Michael K. Williams (The Wire, 12 Years a Slave), screened the selection. 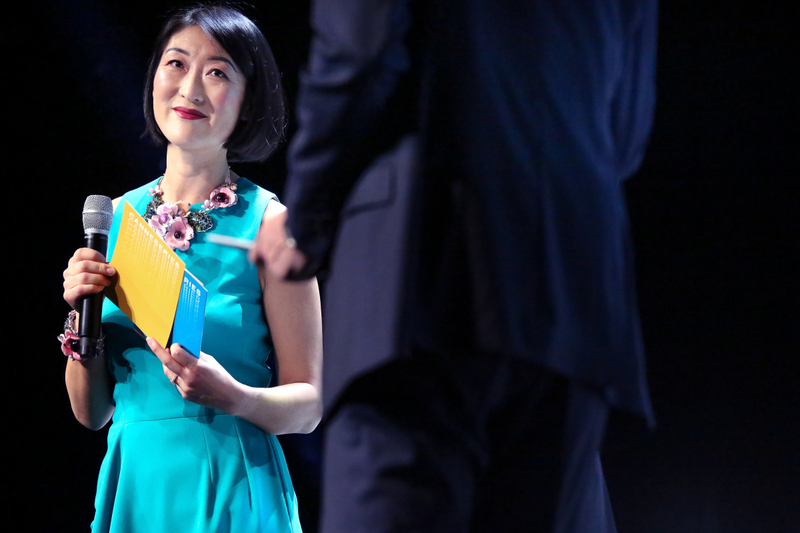 CANNESERIES Digital is a competitive section dedicated to short formats. CANNESERIES is looking to turn the spotlight on these new, promising and innovative formats, which reflect current and new ways of watching series. 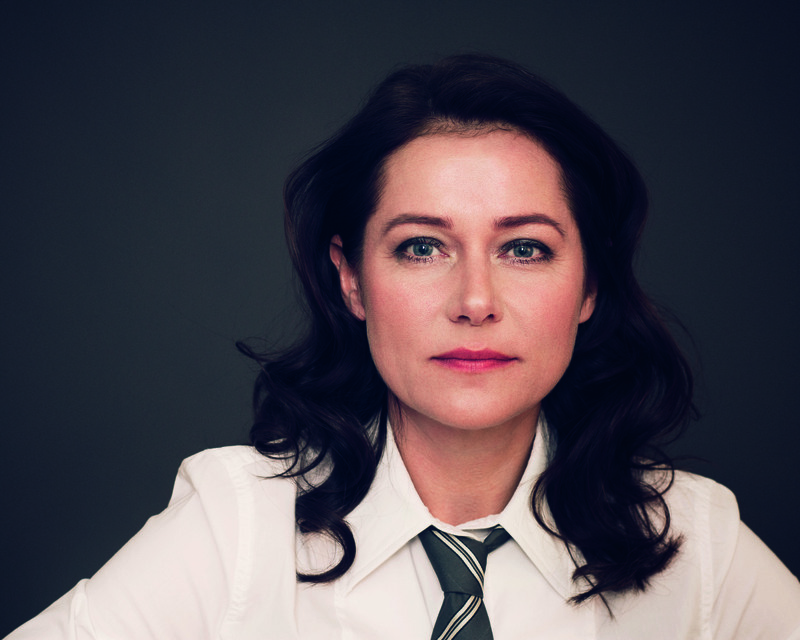 During the 2018 CANNESERIES Gala Award Ceremony, a dedicated international jury composed, among others, of actress Jessica Barden (The End of the F***ing world, Tamara Drew, The Lobster) and screenwriter, producer & director Ed Solomon (Men in Black, Insaisissables) presented the award for Best Digital Series. 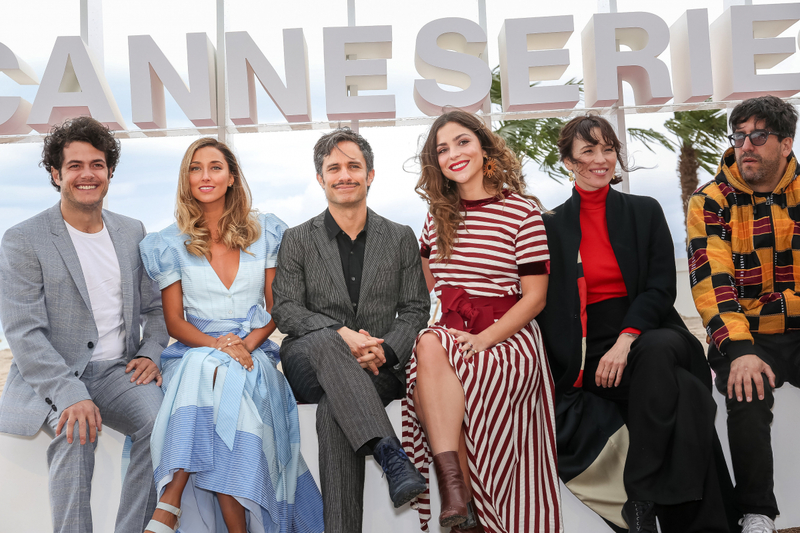 CANNESERIES opens with CANNESERIES Addict, a week of free screenings, encounters and events for the general public, allowing lovers of series on the small screen to enjoy a big screen experience in cinemas throughout Cannes. The programme includes retrospectives, classic series, marathons, repeat screenings of the Official Competition entries and CANNESERIES Digital selections. 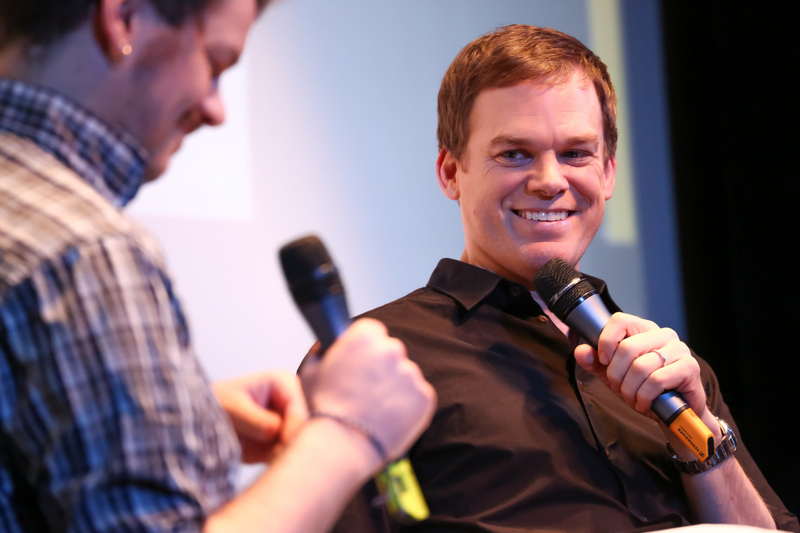 CANNESERIES Addict is also a meeting point for series fans to share thoughts on their common passion for series with cast members, showrunners and many more. “Early-Stage Projects” from seasoned writers, notably curated through a selection of international writing residences and talent agencies. “Programmes in Development” selected through an international call for entries, launched in early November. The final selection of projects is made by a jury of international drama experts from the Advisory Board. In Development will also feature round table matchmaking meetings, a line-up of panels and keynotes, plus other facilitated networking and one-to-one matchmaking opportunities using dedicated online tools. Anna Winger, Creator of Deutschland83/86, Founder of Studio Airlift. 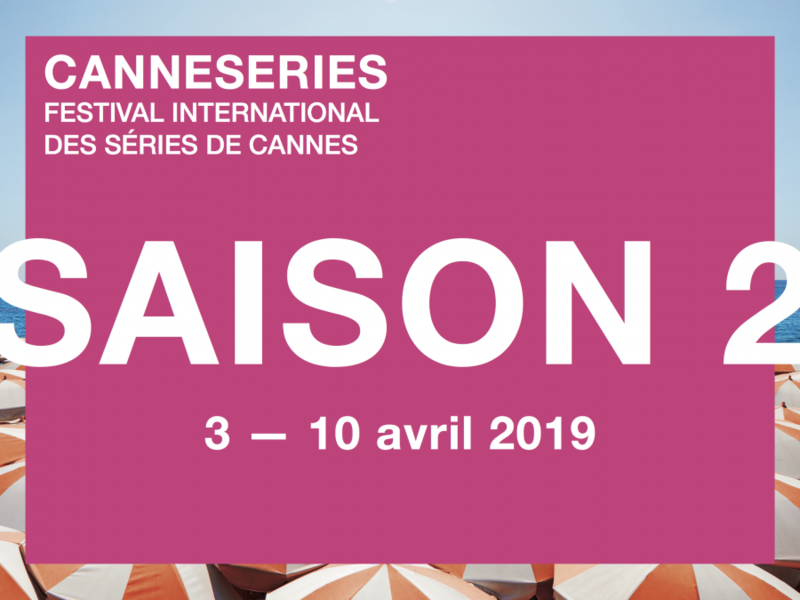 Save the date April 3-11 2019 in Cannes for Season 2 !